Matsuda Eyewear is finely crafted only in Japan. Long Island Opticians is proud to be selected as an authorized Matsuda dealer. 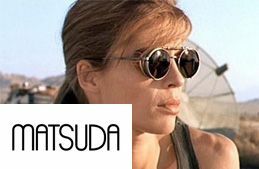 We have over 60 Matsuda frames and sunglasses on display.